It all started with Peppe and his pizza back in 2004. Peppe Pizza, the first real Italian pizza in Byron Bay, is now also a traditional and authentic Italian food Deli and Pizza restaurant. La Bottega by Peppe Pizza opened its doors in 2017 and since then Peppe and his crew have offered the best Italian products and original Italian dishes in Byron Bay. If you are looking for a twist of flavors to your everyday cooking, original Italian ingredients, and the best cooking tips, come to La Bottega. 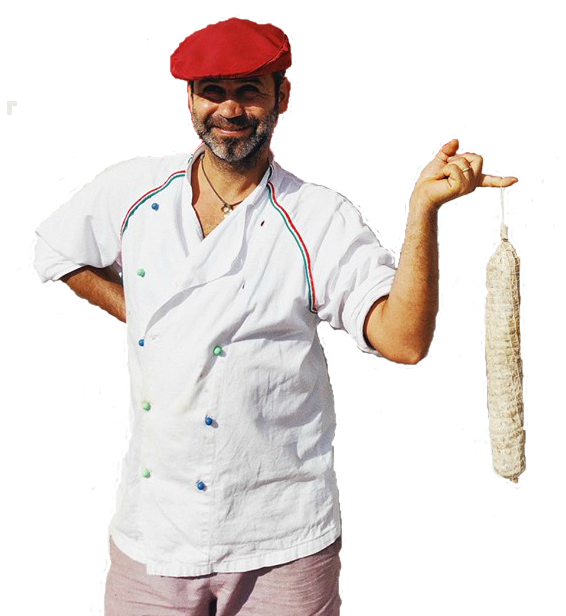 There is a huge selection of the best Italian flavors in Byron Bay and Peppe will surely share is best-kept secrets with you. If you want to book a special catering or event in Byron Bay, give us a call to organize a meeting. Peppe Pizza Byron Bay and La Bottega by Peppe Pizza are the perfect combinations for your Italian style party.